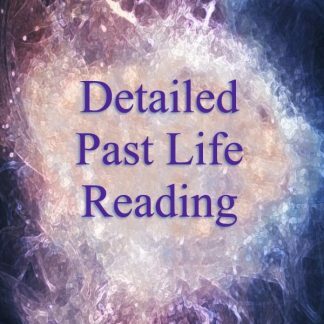 Past life readings are very detailed in the information that I receive. 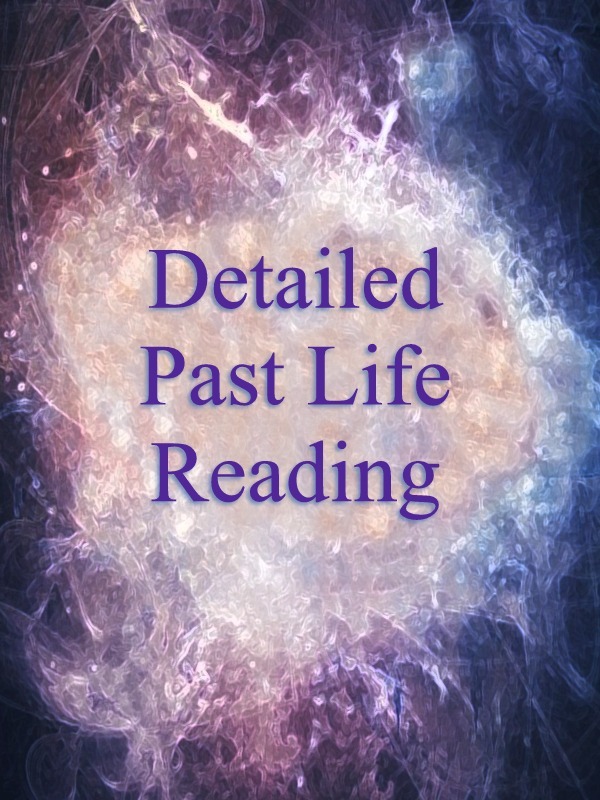 I give you as much information as I can regarding the past life. 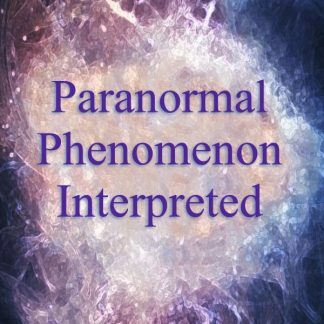 This includes professions, names, years, geographical regions, relationships and anything else that comes through. 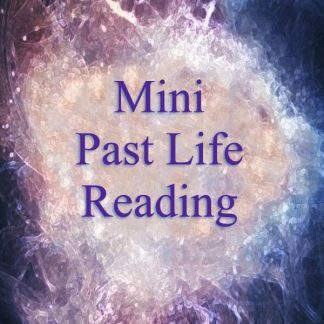 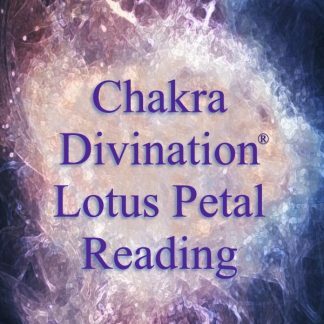 This reading is where I ask to see all the past lives that are relevant to you in your spiritual growth at this point in your life. 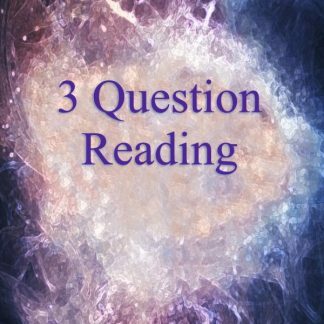 During this reading I can get anywhere from three or more past lives. I do not put a limit on the number that come through and give you all the information that I am given.